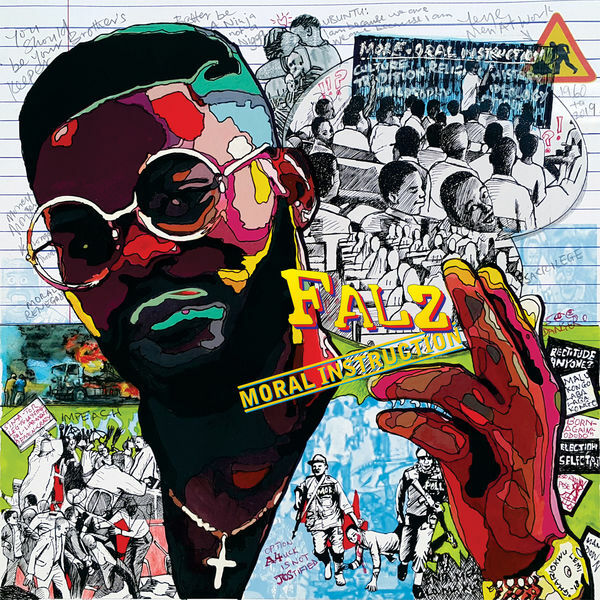 Barely a week after the release of “Talk” which went viral because of the contents embedded in the lyrics, the talented rapper Falz ii out with the complete work “Moral Instruction” as promised. The rapper held a private listening session hours before the release of the abulm where he gathered his friends, the media and industry colleagues together to share the experience of creating the work. He followed this up with the release of the album’s art cover designed by the legendary art illustrator, Lemi Ghariokwu who is famous for designing most of the late Fela Anikulapo Kuti‘s albums and tracklist project. ”Moral Instruction”, serves as the rapper’s 4th solo studio album, a socio-politically themed album containing nine songs and features guest appearances in the form of Demmie Vee, Chillz and Sess. 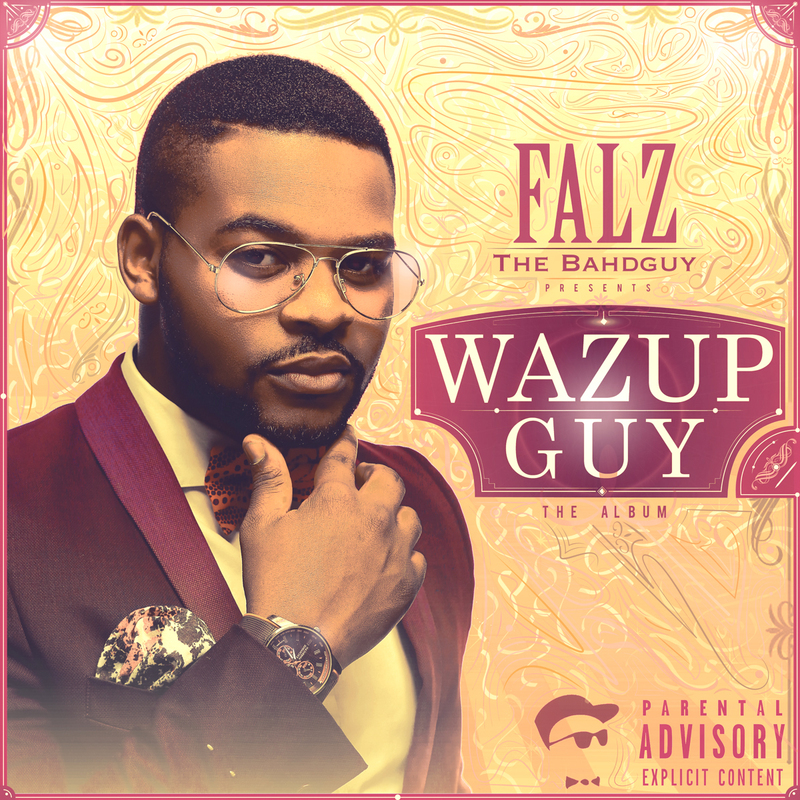 Falz also worked with Sess on the production of majority of the songs with additional contributions from TMXO and Willis.